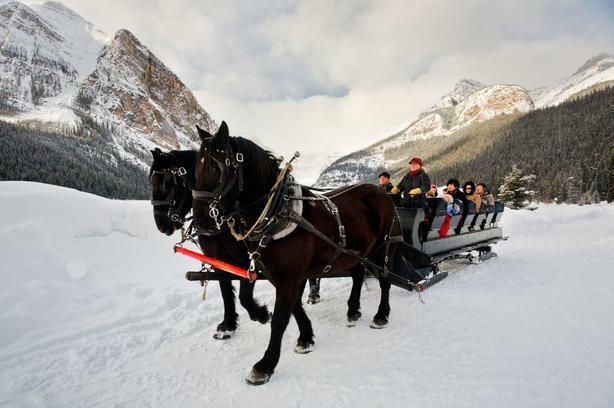 Experience the magic of the winter season in Banff National Park, in this special week right before Christmas! 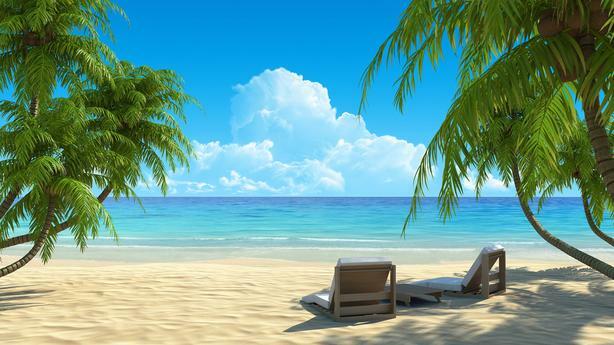 --> OR --> exchange for a sunny beach or golf course elsewhere in the world at a time and place that suits you - this high season week (50) has great trading power! A skier's and photographer's paradise, Banff Rocky Mountain Resort is nestled at the base of picturesque Rundle and Cascade Mountains. 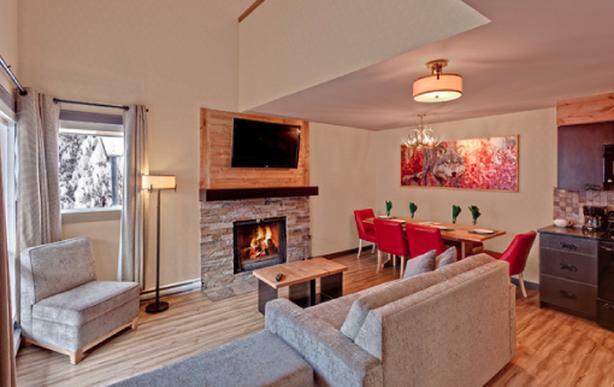 The resort is located on the outskirts of Banff, just 4 km from the center of town -- close enough for easy access, yet far enough to enjoy all the pleasures of a mountain retreat. 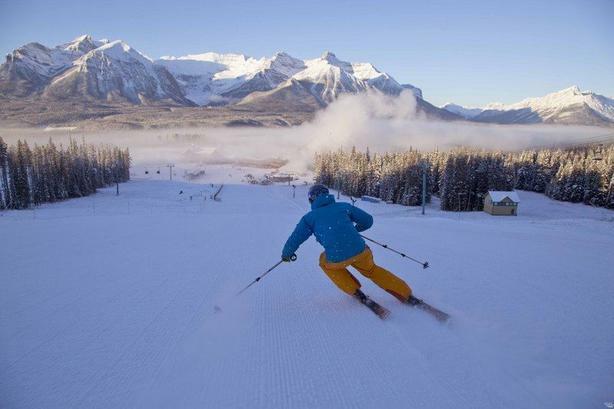 Both Banff and nearby Lake Louise offer excellent recreational activities for all seasons including: world-class downhill skiing, cross-country skiing and snowshoeing, golfing, hiking, biking, canoeing and wildlife viewing. Fine shopping and dining awaits visitors in Banff, and in week 50, the town is beautifully decorated in celebration of the season! BONUS!!! THREE weeks are banked with Interval International, and are awaiting your use at any of their resorts world-wide!! We've had wonderful trips to places like Thailand, Florida, Mexico, England, Hawaii... but life changes have forced us to part with it.